I was asking my wife what I should shoot tonight as I had no ideas – she said – silver foil. I sighed and said it would be too dull. She said I had no imagination (in a friendly way I should add)! So…here’s a bit of fun with silver foil. I’ve wondered if I could get this Clanger toy into the 366 and its great I have managed this. Anyone outside the UK is probably going to have no clue what this is all about! It’s also great I could get the rocket blower into the scene. Something a bit different for today’s photograph. 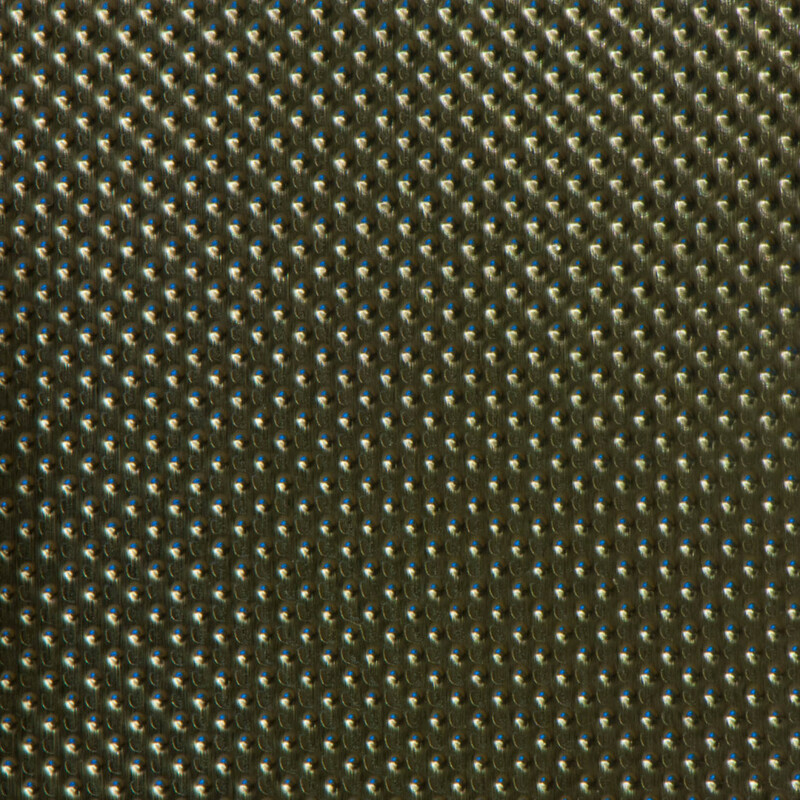 This came out of my 365 Project and is a macro photograph of the foil from a strip of tablets.